The Ein Kerem Hotel is an elegant boutique hotel, outpatients, the families of patients, hospital staff and professionals, as well as business people.. 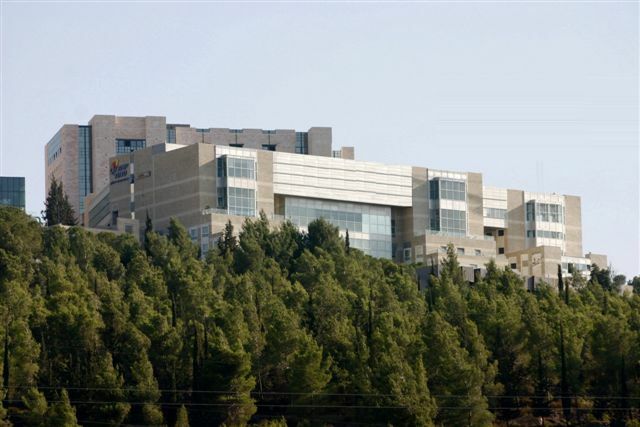 The hotel is situated in the heart of the Hadassah Ein Kerem Medical Center, a short walking distance from the hospital wards, the outpatient clinics and the various medical facilities. For the comfort of our guests: an elegant lounge, a restaurant, rooms for sleeping, resting and most importantly for peace and quiet, relaxation and pampering.